Jam City's new project – Harry Potter: Hogwarts Mystery is nearing release, but the developers want to give fans the chance to play the game before it's officially launched. If you don't mind playing an unfinished game, here is your chance to take on the role of young Hogwarts student and learn how to use powerful spells. Along with the beta program, Jam City released another video that showcases not only the game but also real-time reactions to the game from Harry Potter fans. As far as we know, Harry Potter: Hogwarts Mystery will be available for free, but it will come with in-app purchases that range up to $99.99. In any case, if you don't like beta testing it, you can go ahead and pre-register on the game's page to be among the first to learn when it's going live on either Android or iOS platform. For the time being, Android is the only way to play the beta, so sorry iOS users. 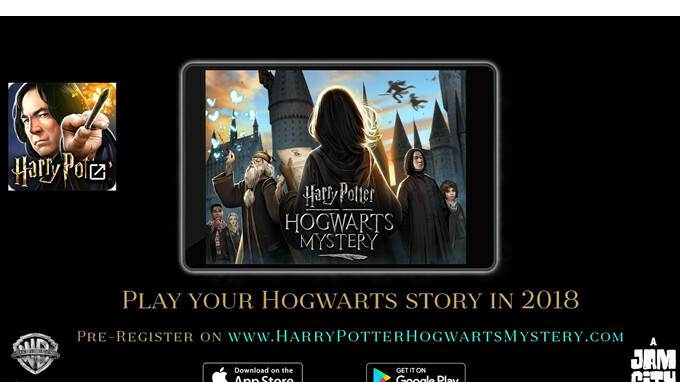 Harry Potter: Hogwarts Mystery will launch under Portkey Games, a new label from Warner Bros. dedicated to creating experiences inspired by the magic and adventures of the Wizarding World, so there's a chance that there might be more than just one Harry Potter games coming in the future, but that might depend on how good the first one will perform.